Todays review is about something i really needed because I have got naturally fine hair texture and and my natural hair colour is not black so my lashes appear very light and because of doing eye makeup and applying false lashes again and again i have damaged my natural lashes .. In normal life i cant wear false lashes whenever i have to go somewhere , so i really wanted a mascara which could give me the satisfaction of fuller looking lashes !! I have 12 mascaras already but they are just ok !! 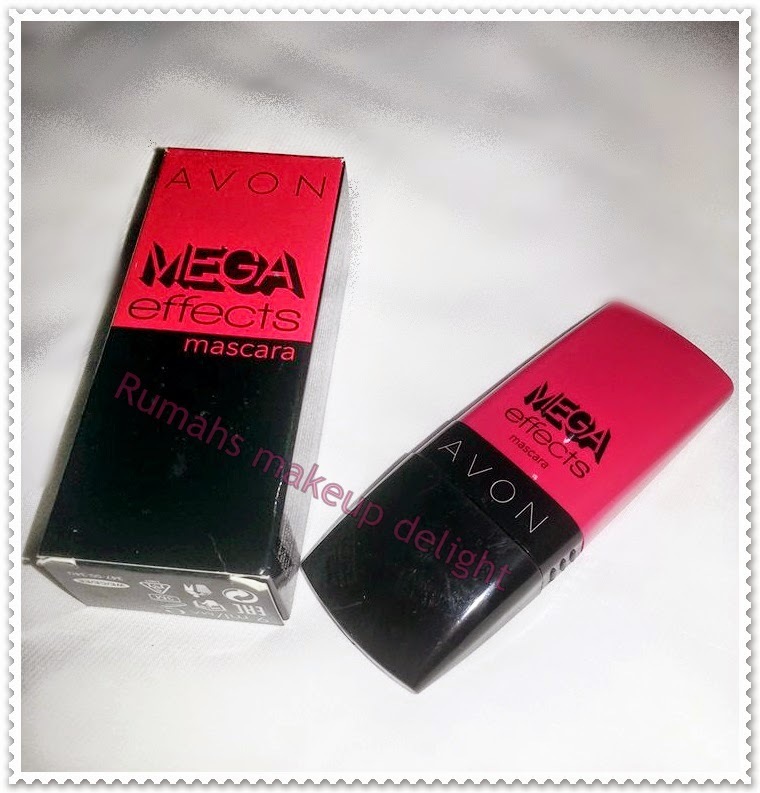 I got AVON MEGA EFFECT MASCARA as a gift from Branded beauty and I was confused when i opened it because its a uniquely designed mascara . It doesn't have traditional looking wand and brush . 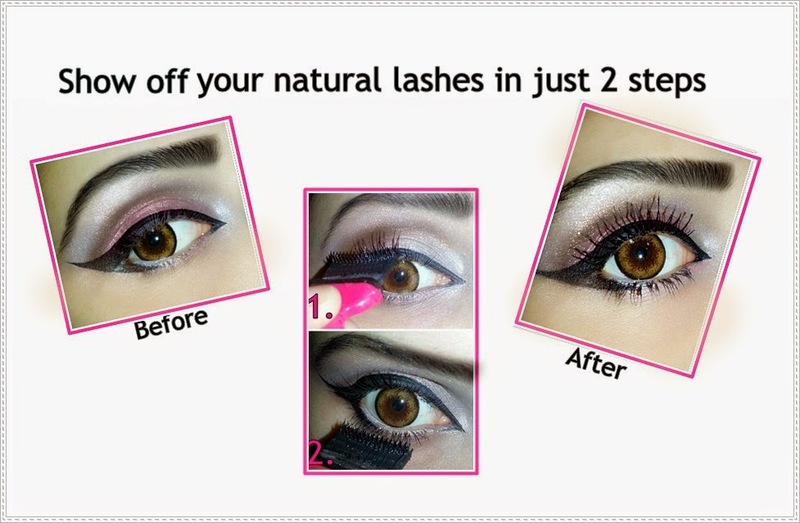 But when i applied it , i was surprised .. Its amazing !! Indeed a treat for girls like me ... You can see the difference between before and after pics .. This uniquely designed mascara reaches every lash and gives its blackest black effect to make your lashes look as the name says Mega :). Doesn't bleed or smudge . Its actually not a con but be careful with the brush and poke your eye . 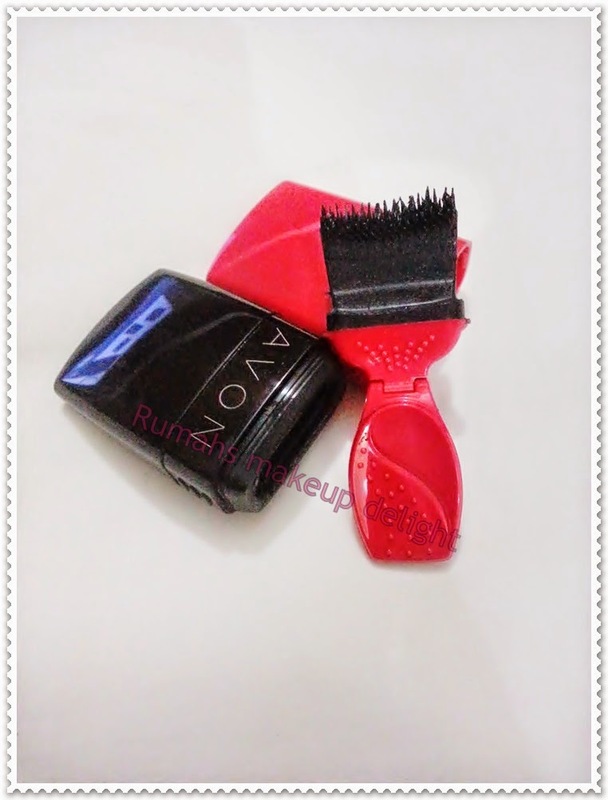 I love it as well , You can buy this Mascara only for 1500rs from Branded Beauty or Avon website. Disclaimer:I got this product for reviewing purpose but this doesnt change my views about it. Hello hun, your make-up is gorgeous! and wow, I'm really impressed! 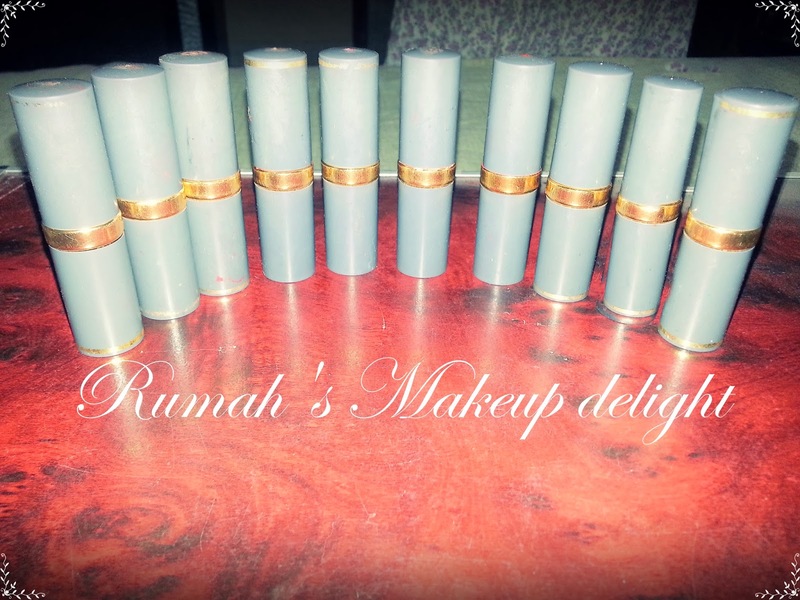 Your such an inspiration to me <3 I loved this blog post, might have to purchase one. Oh dear i am sorry -- i just saw your comment !! Actually i started my page first and then girls used to ask about products and then just to describe them and their use , i start this but then after i started recieving offers to review products i thought of working seriously as a blogger!! I can just advice you to think like a customer and reader when judging your product even if you get it for free !! and Give honest views about it !